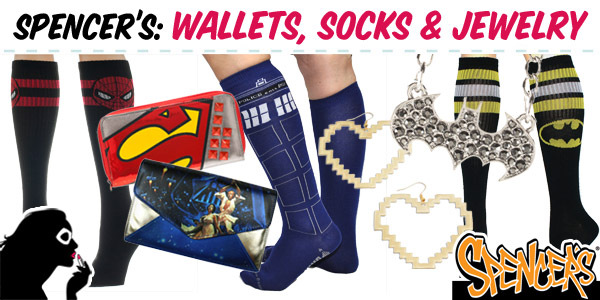 Spencer’s Accessories: Wallets, Socks and Jewelry! Spencer’s, what I like to think of as the adult, more novelty-driven, version of Hot Topic, may be a shop you overlook, but these days it’s brimming with some really choice geek wares. I’m especially loving their wallet and clutch selections! There were so many things to highlight that I’ve split this up into two posts today, one focusing on accessories, and the other on clothing – so be sure to check out the other post a little later. Luke, There Is…Another Black Milk Star Wars Release! 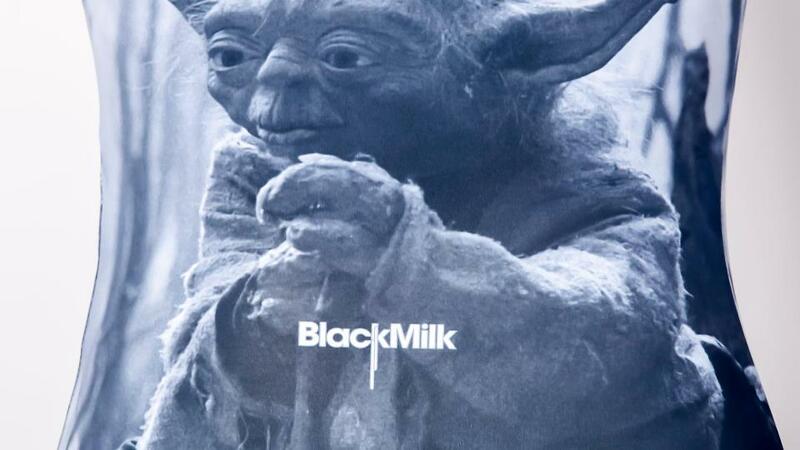 Black Milk started small, but strong, with the first release of their Star Wars collection earlier this month. They’re keeping the momentum up, moving right along with their second release, which they’ve dubbed The Emperor Strikes Back. 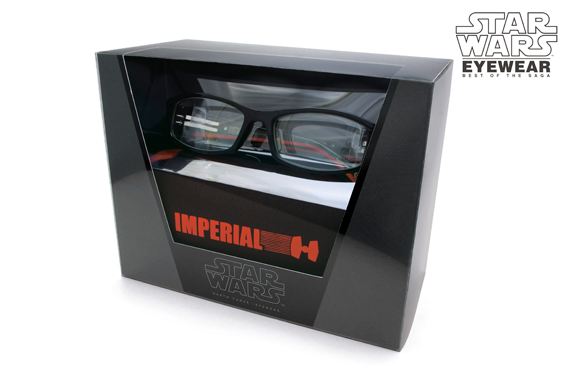 These designer frames by Aigan have been making the rounds on the internet lately, setting Star Wars fans astir with their chic, subtle, but incredibly geeky, style. 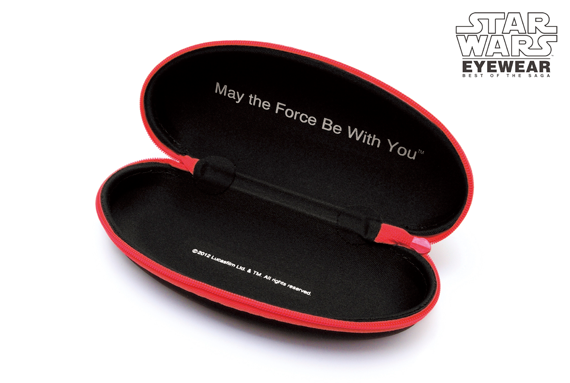 They are the essence of what geek chic style should be.